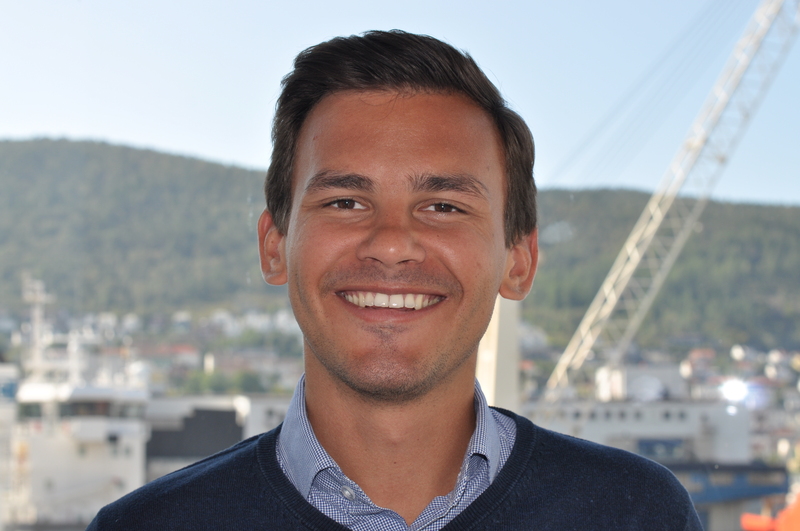 Chris Jørgen K. Rødland is a student at the Master's Programme in Comparative Politics at the University of Bergen. He was an exchange student for one semester at Chinese University of Hong Kong in 2014, and wrote his bachelor`s thesis on Norway-China relations. Later he was a trainee at the political section of the Norwegian embassy in Beijing. This spring he was an exchange student at Fudan University in Shanghai and also part-time intern at the Norwegian Business Association China. He is currently writing his Master's thesis about China in Africa.